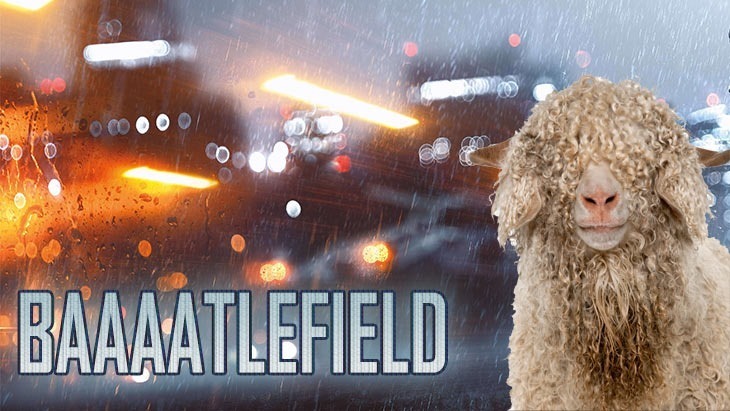 You can joke all you like about Battlefield 4 still being in beta nearly a year after release, but the truth of the matter is that Battlefield 4 really is still in beta; the game is more of a continually evolving service than it is a single, static product. That’s what EA and DICE would love for you to believe, but truth is they shipped an unfinished product. Still, it’s getting better, and thanks to the Community Test Environment, players can help DICE fix their game. Here’s what’s being added and changed. Battlefield’s Community Test Environment lets those who’ve signed up to Battlefield Premium play around with upcoming changes to the game to help DICE fine-tune upcoming changes. Somehow, they’ve managed to convince consumers that paying extra money to beta test for them is a great value proposition. Evolve Battlefield together? You cheeky bastards. Here are the new changes to CTE, that you can pay money to play around with. In addition to regular netcode improvements, DICE is making core changes to the game. ”The core gameplay initiative has started, and in the first phase, we’re looking at making improvements and fixes related to the new Dragon’s Teeth expansion pack,“ says DICE on the Battlelog site, listing the following changes to core gameplay. Shield bash damage has been tweaked, it is no longer possible to one-hit kill enemies. The Ballistics shield now better matches with the initial design intent. Single tank AP-rounds now kill those carrying the Ballistics Shield, something that previously wasn’t possible. Game modes: Rush, Continued tweaks to Obliteration Competitive and Conquest small. HUD improvements and bug fixes. I know it’s starting to seem like all I do is moan about EA – but I’m really starting to feel like many of its practices – which seem to be done for the sole purposes of extracting extra income from gamers – are doing long-term damage to the industry as a whole.